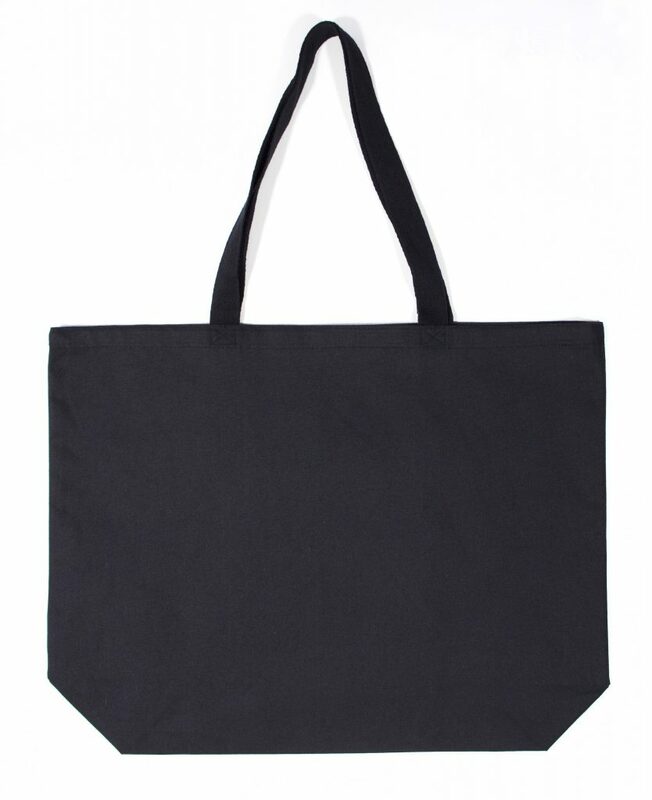 Logo Tote Bags - Gouda Inc. 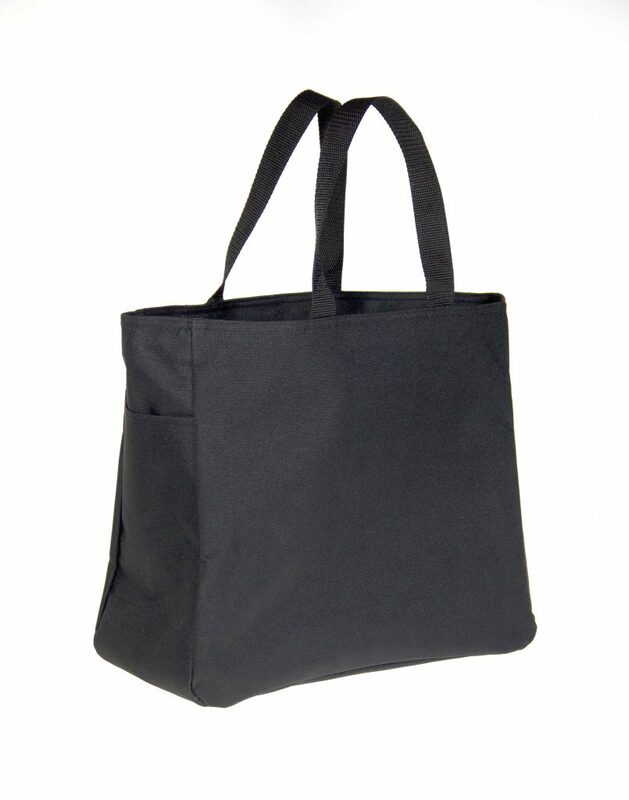 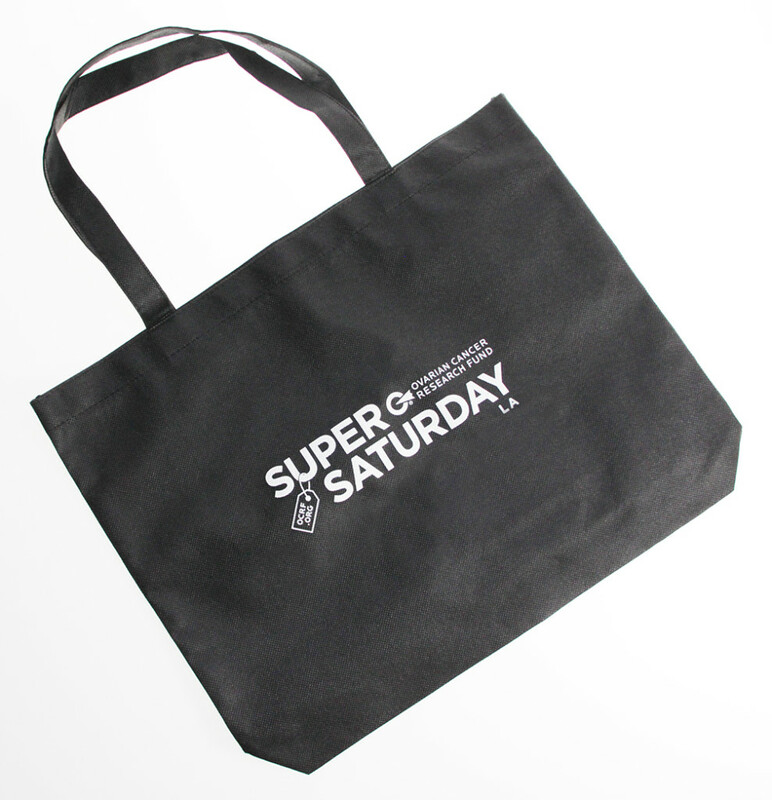 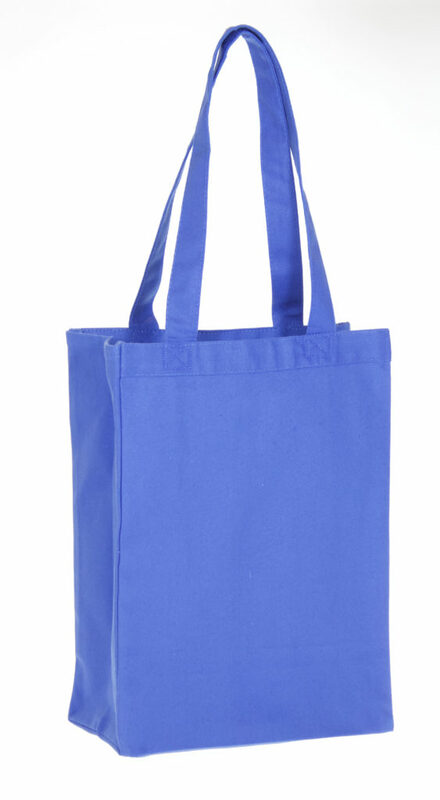 When you need a logo tote bag in a hurry or on a budget our stock bags are a great solution. 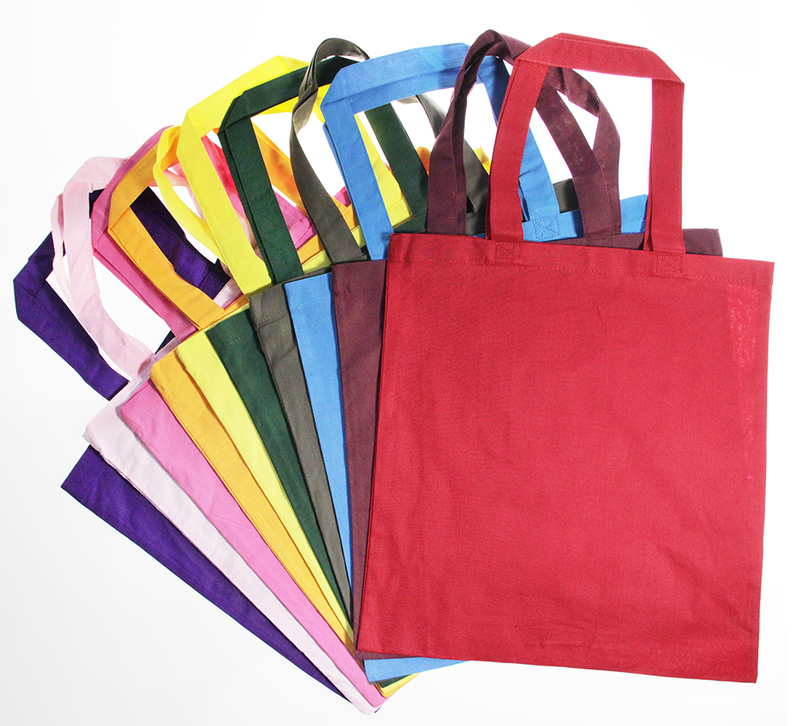 If you are on this page because you have a tight deadline or a tight budget for your logo tote, you have come to the right place. 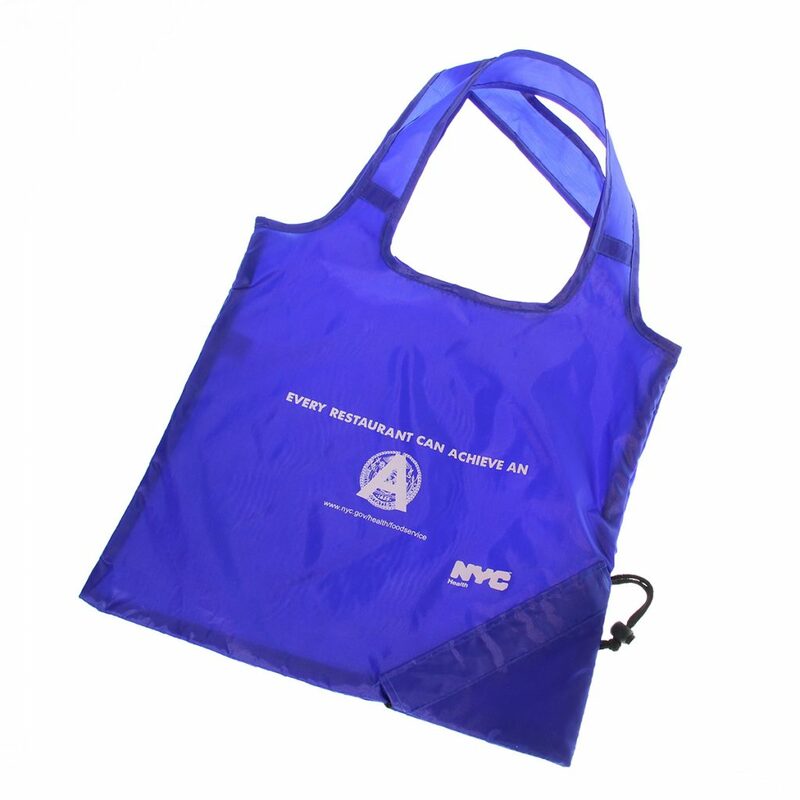 If you have a logo, we have a bag for you and we can get your project into a schedule the same day we receive your order. 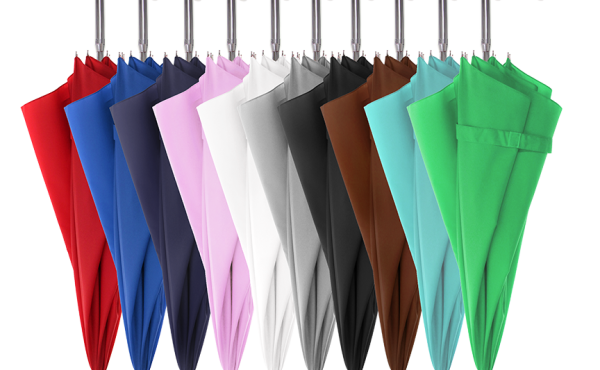 We will get your job into a print schedule to ship within ten days. 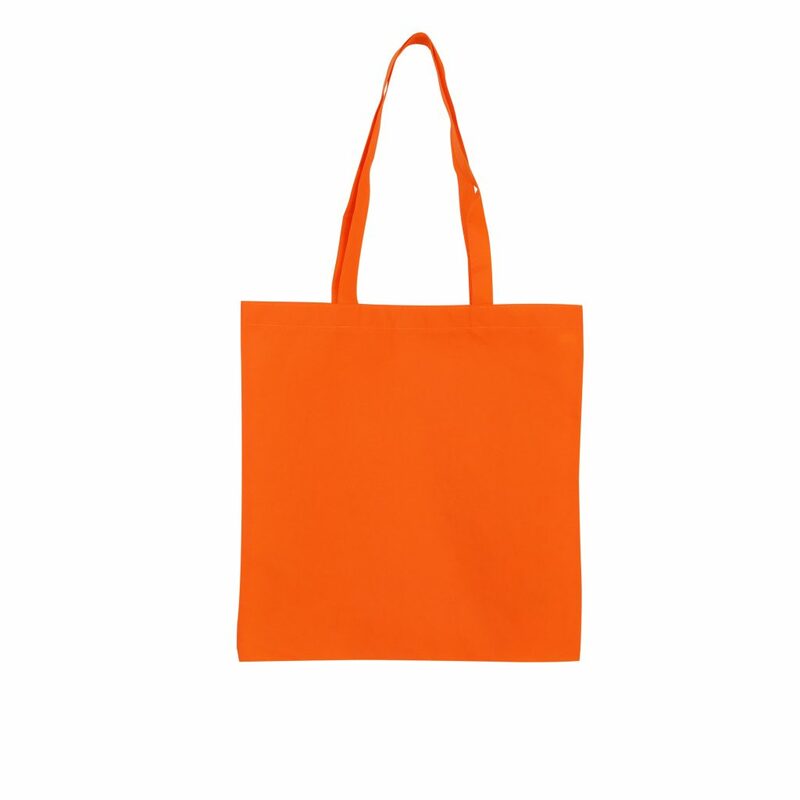 Even better, once you have placed an order from us for a tote bag, we will keep your logo files on file for even faster reorders. 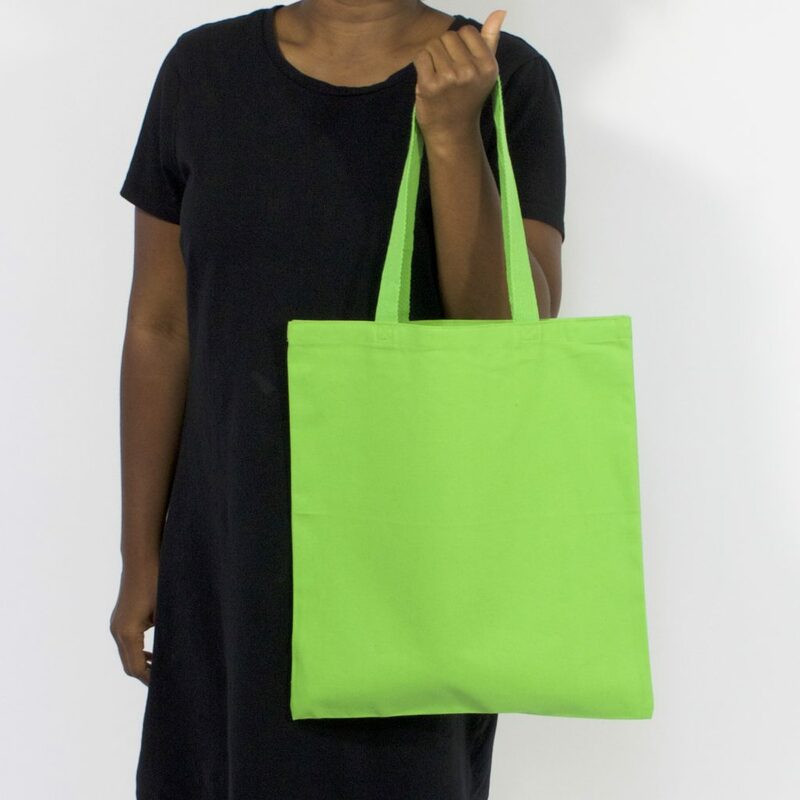 If speed is the issue, we accept all major credit cards and ACH transfers to get you approved and into production as soon as you approve your layout. 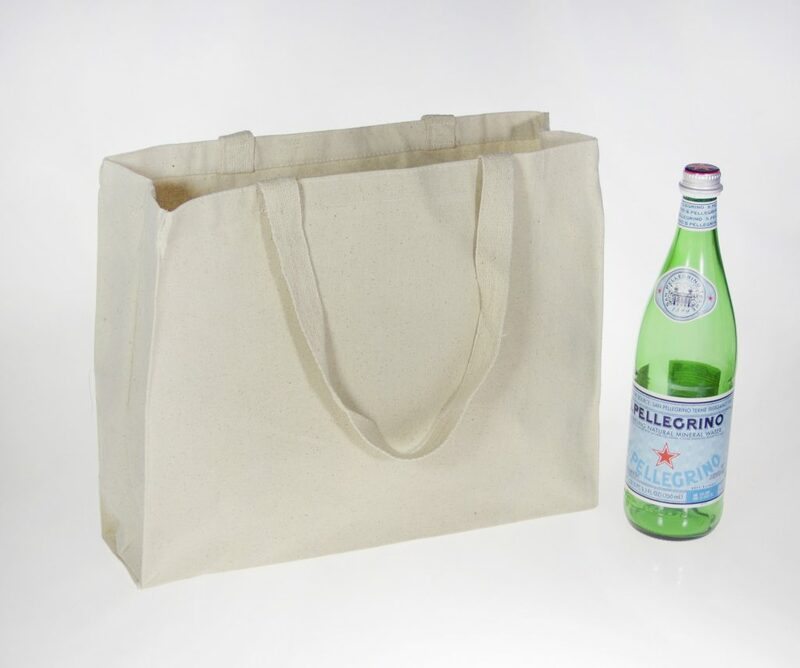 If you need to see blank samples of any of our totes before you place your order, call us to discuss the options. 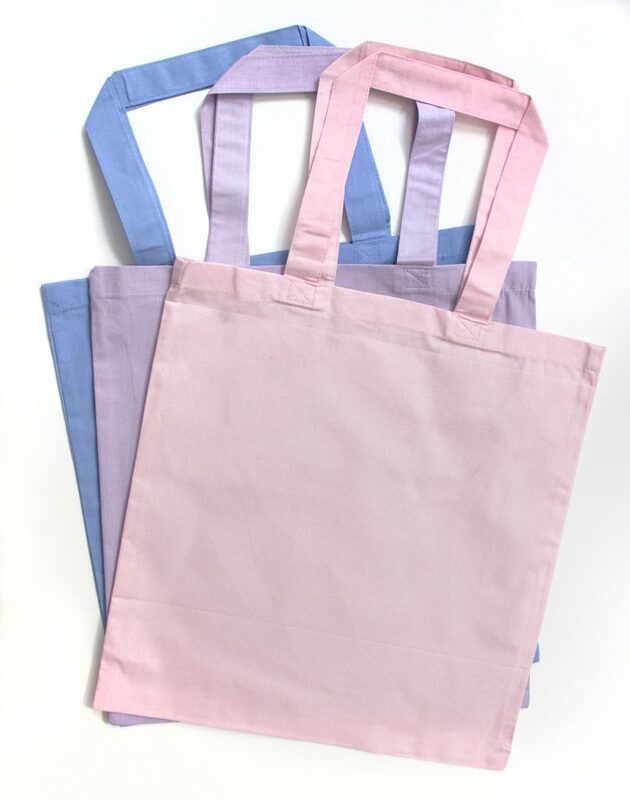 We keep most of our stock bags on hand so we can send a sample to you for review. 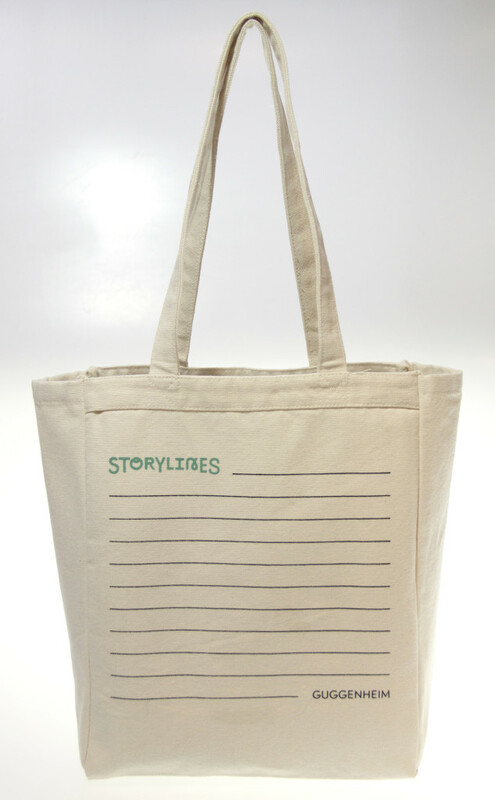 Same day virtual proofs get your tote project into a schedule right away. 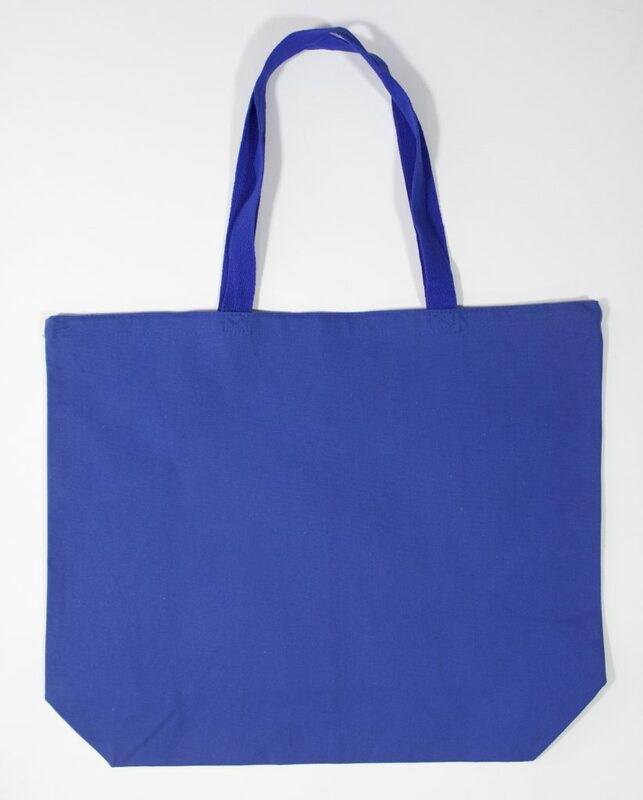 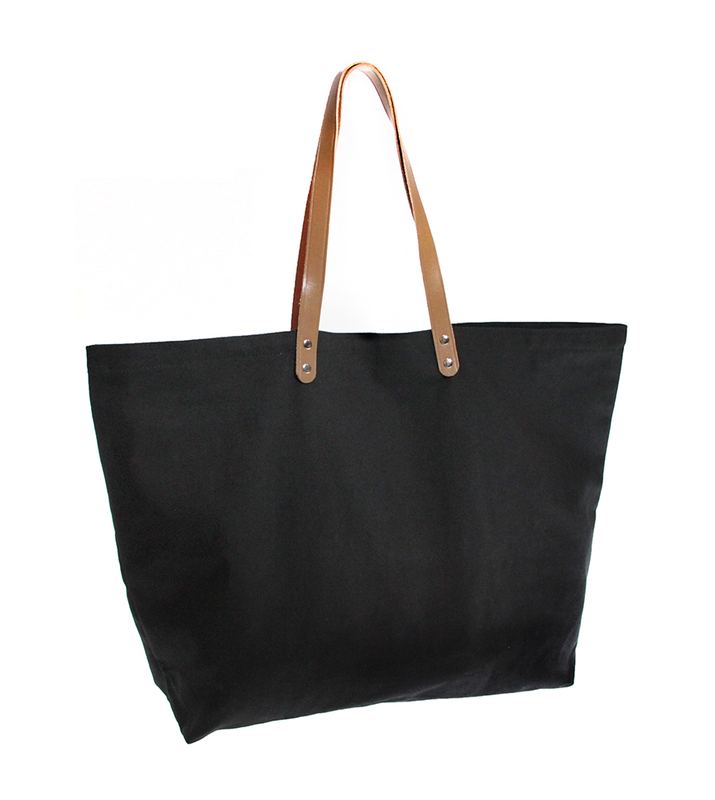 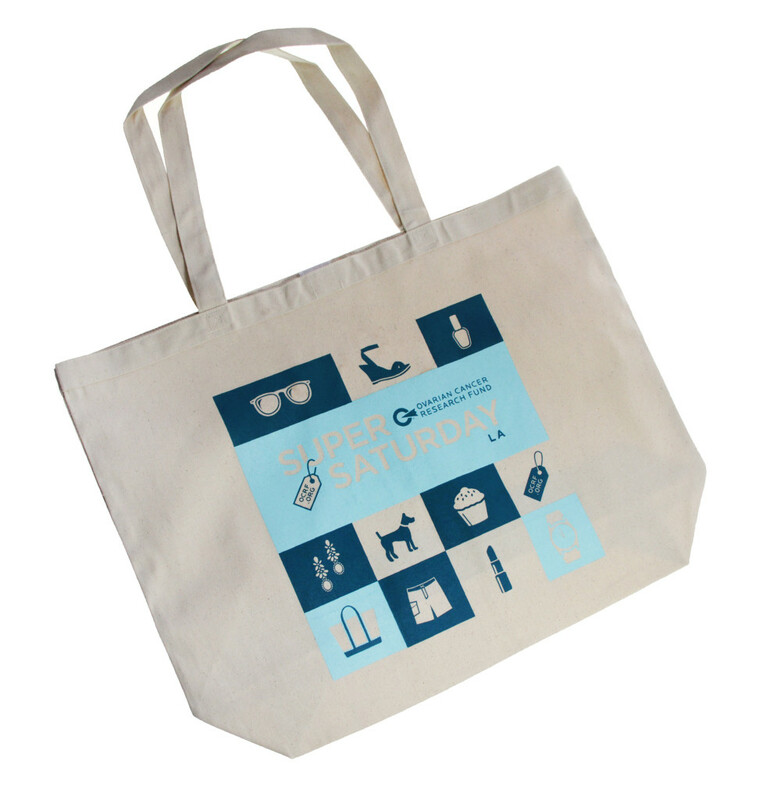 We make it simple and cost effective to get great tote bags personalized with your logo. 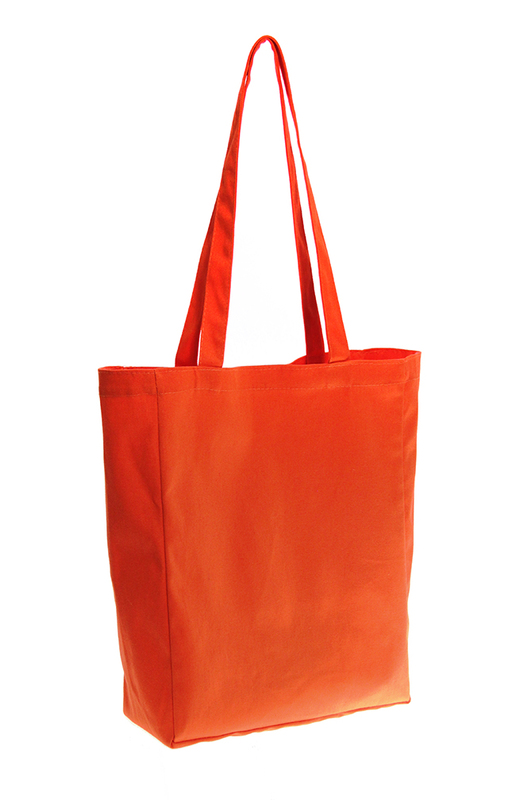 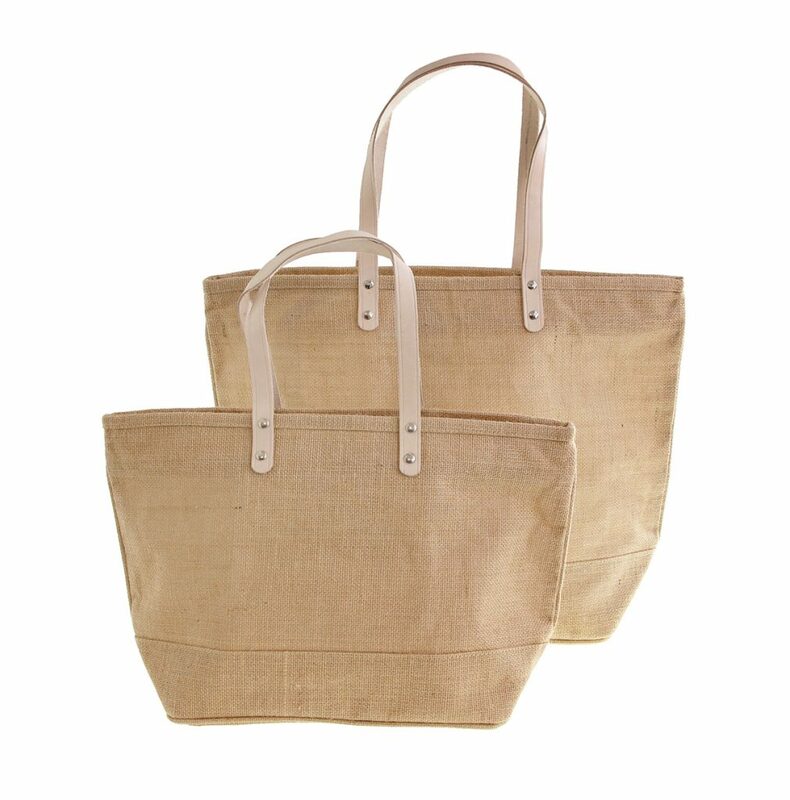 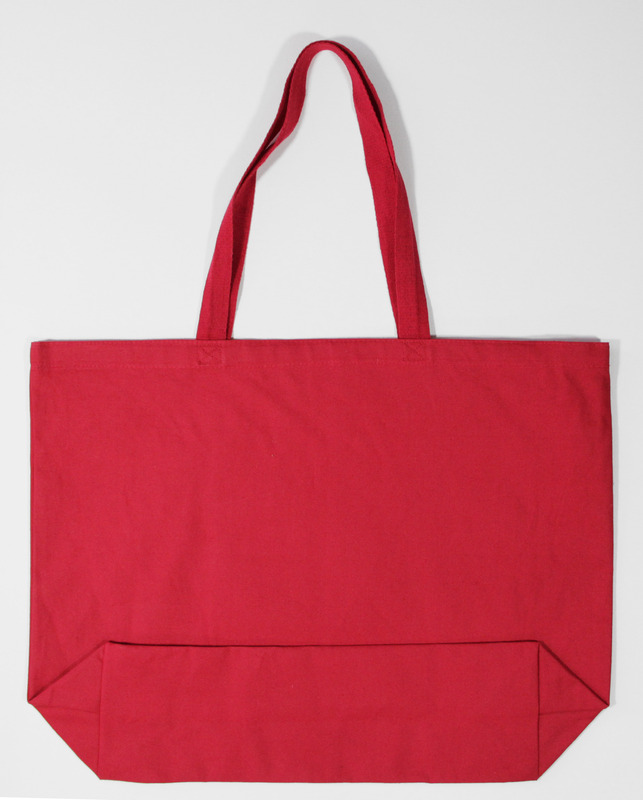 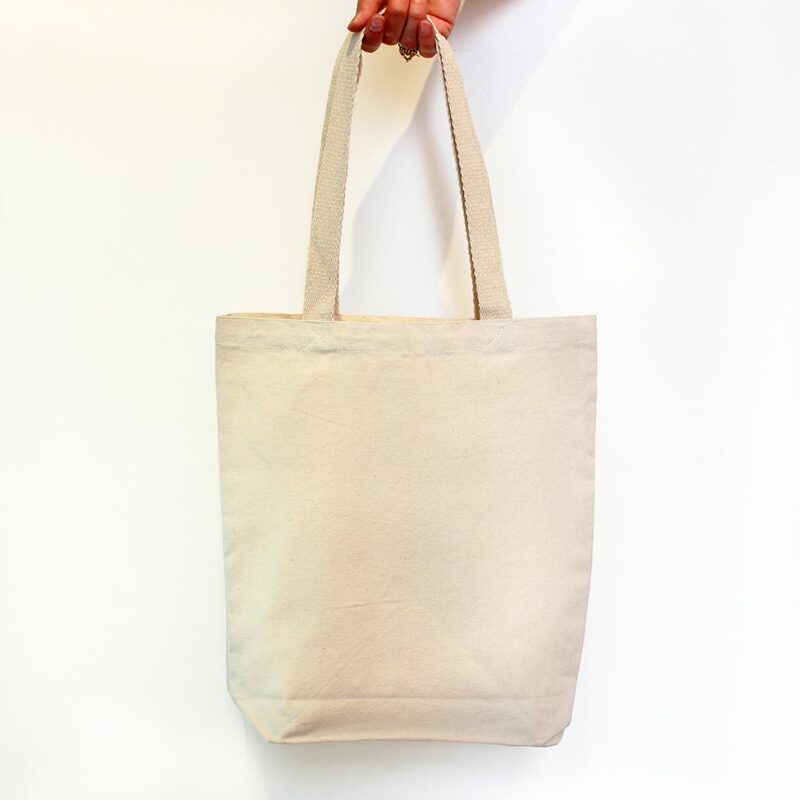 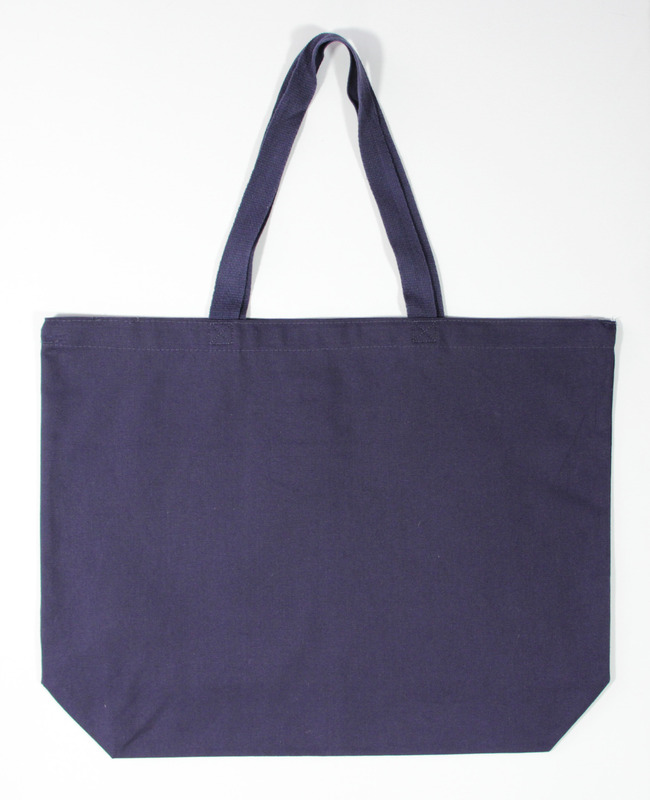 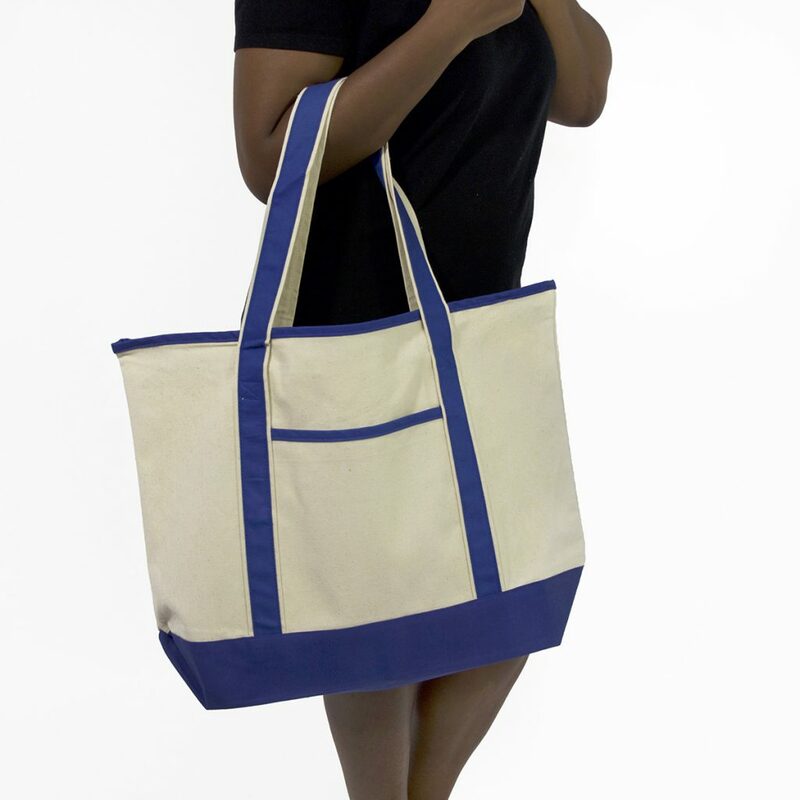 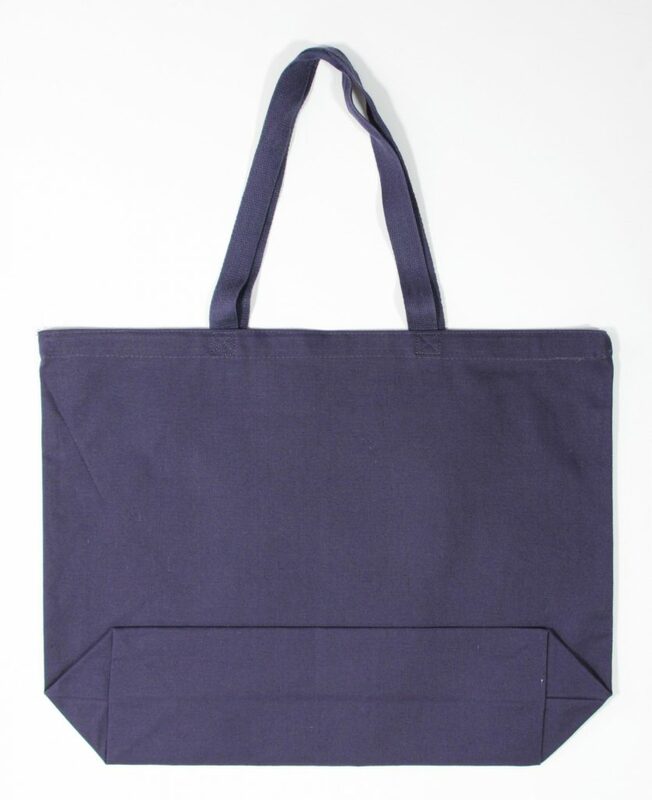 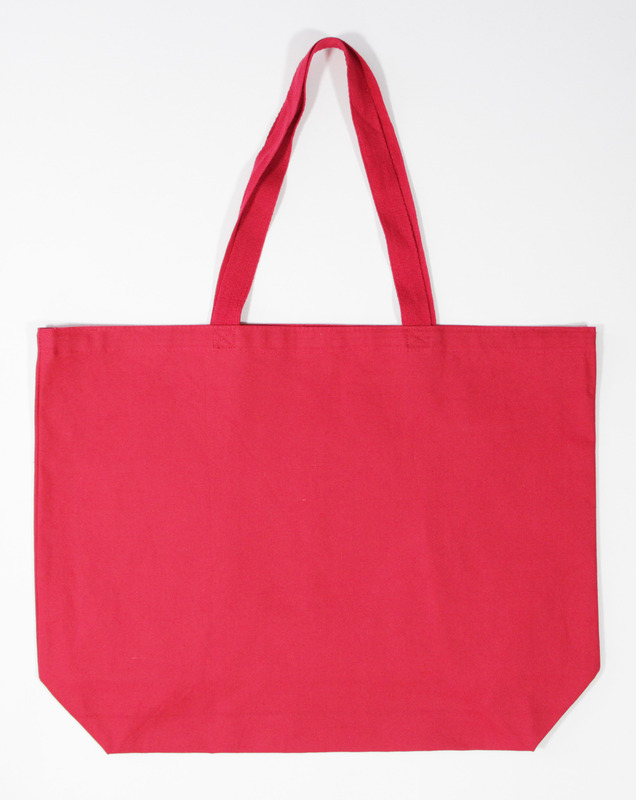 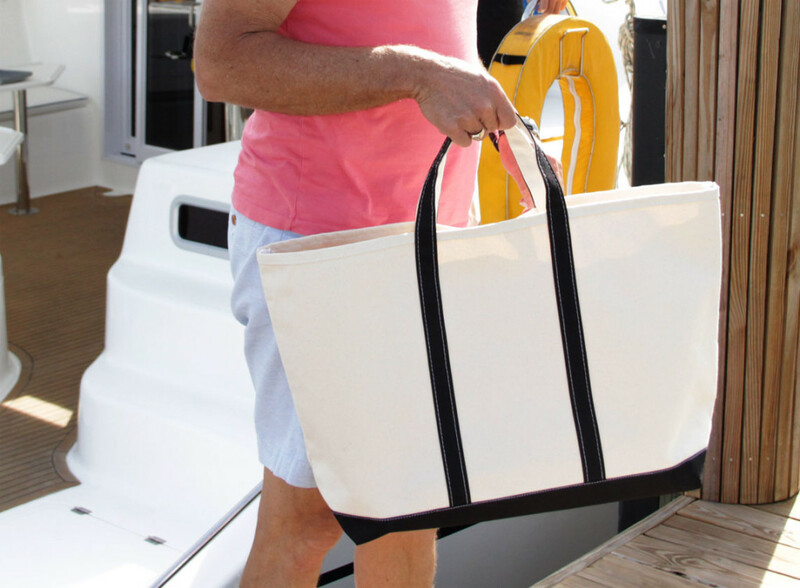 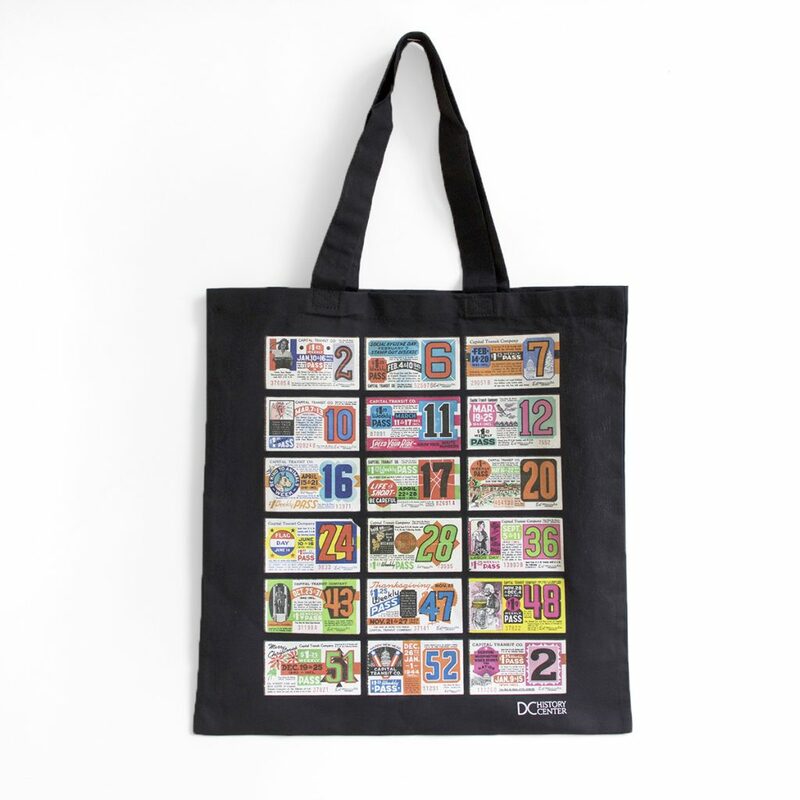 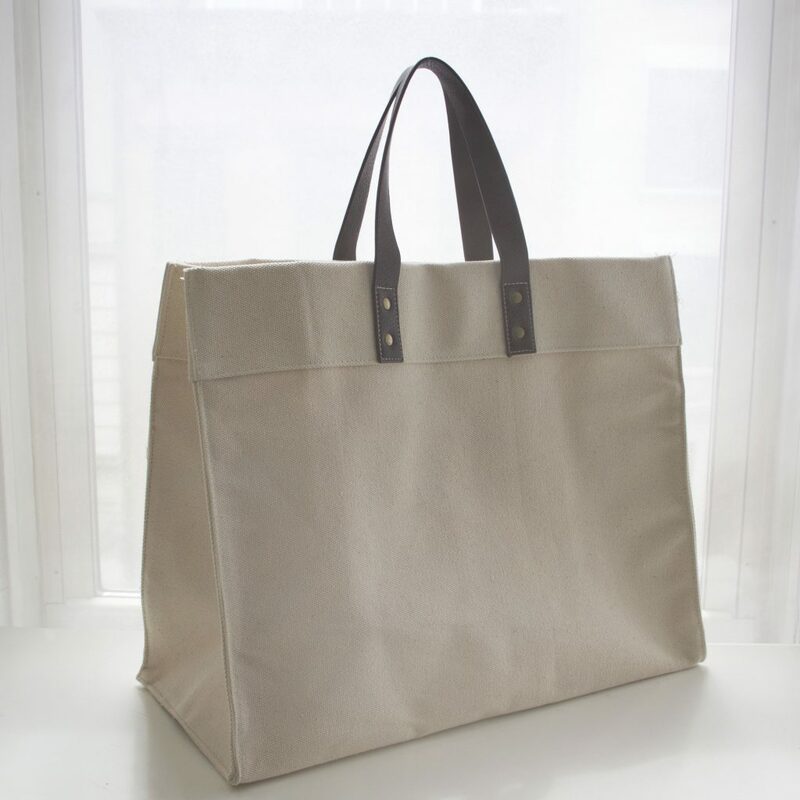 Gouda can help get your rush tote bag project over the finish line on time and on budget. 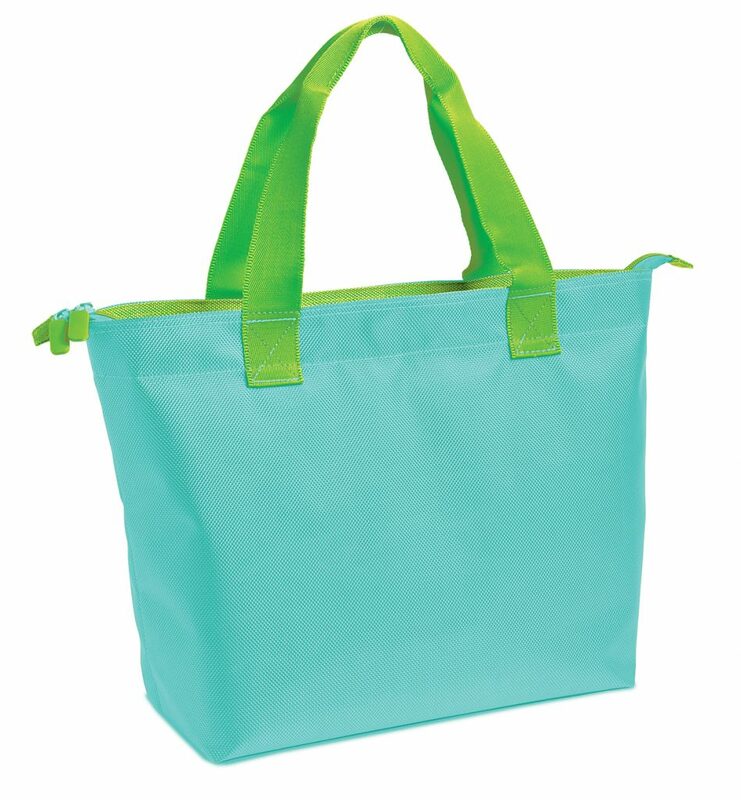 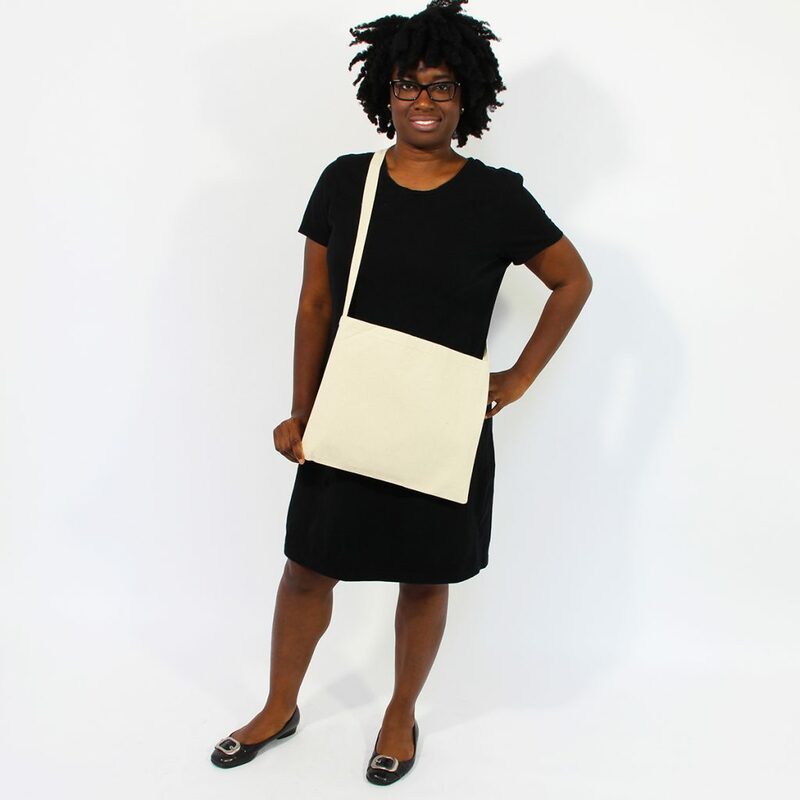 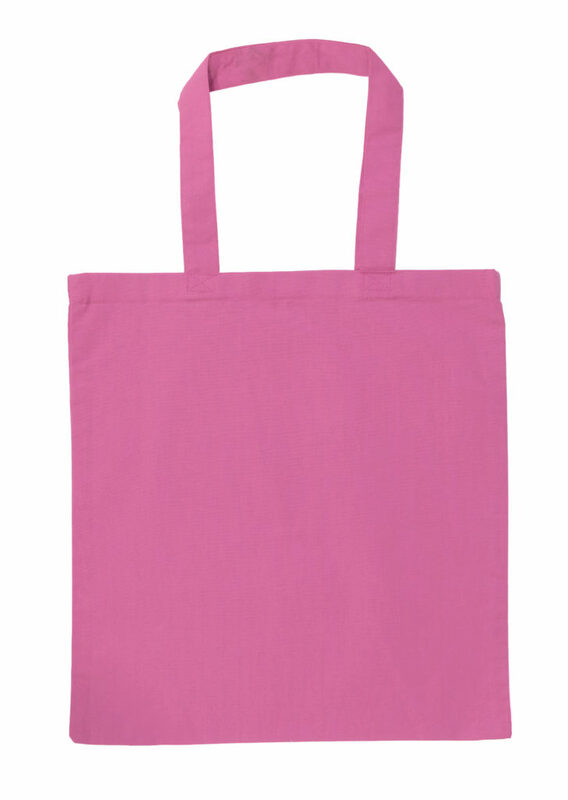 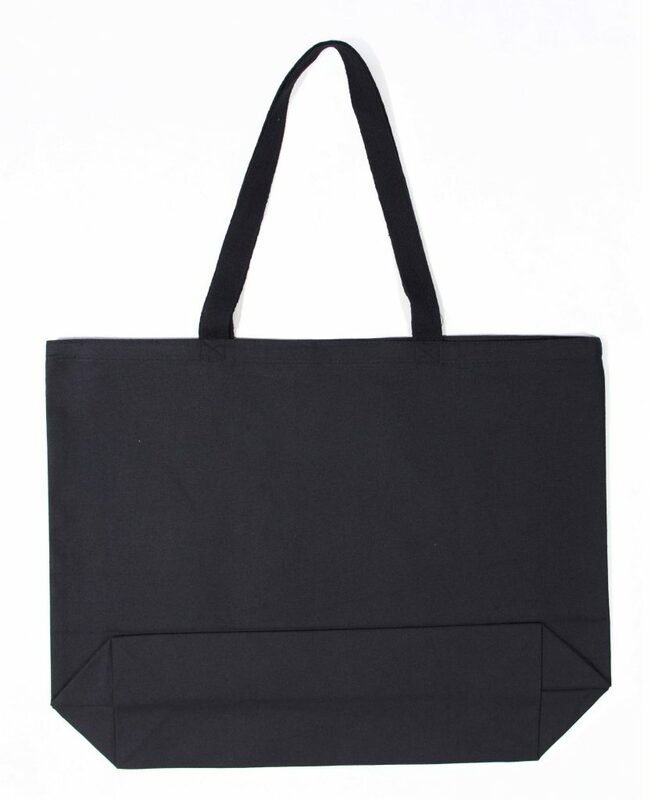 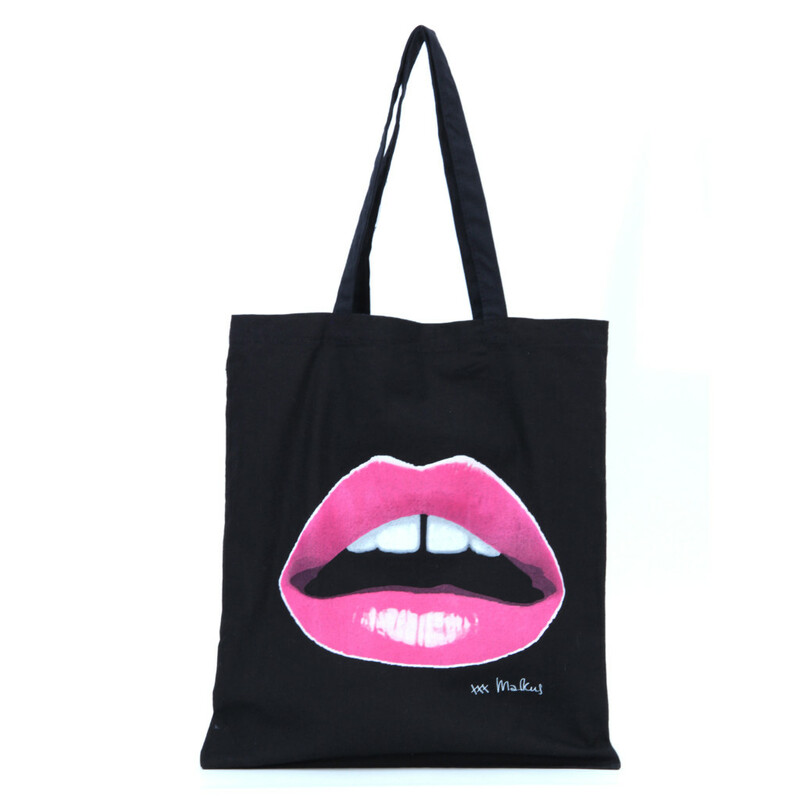 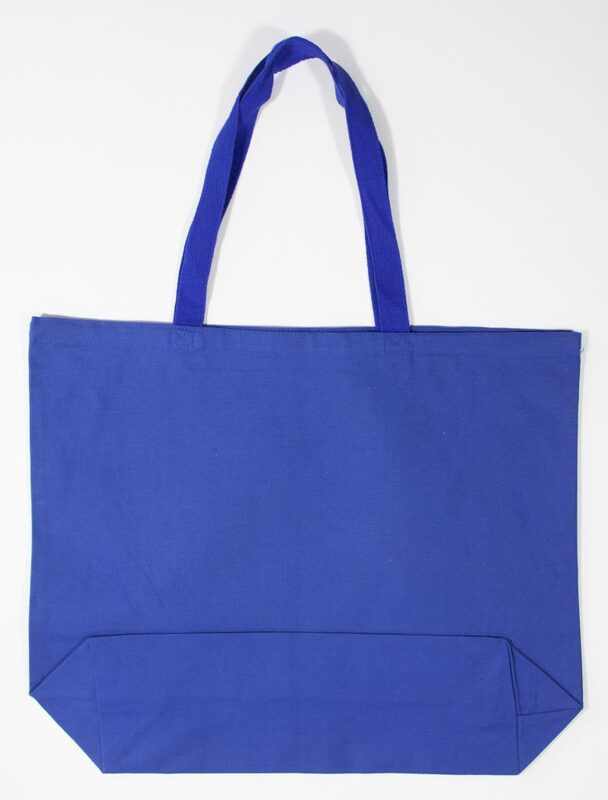 *Please allow additional time if you need a printed pre-production sample prior to printing your totes. 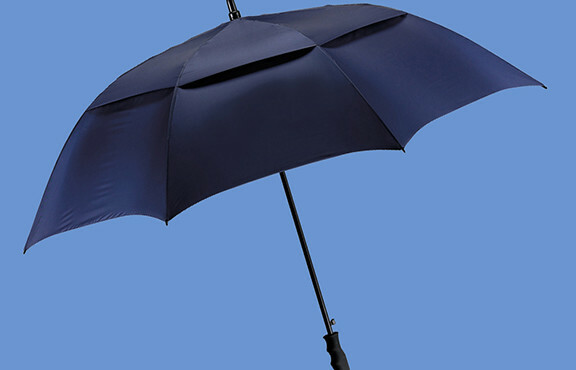 If you have special requests or more information, call us to discuss. 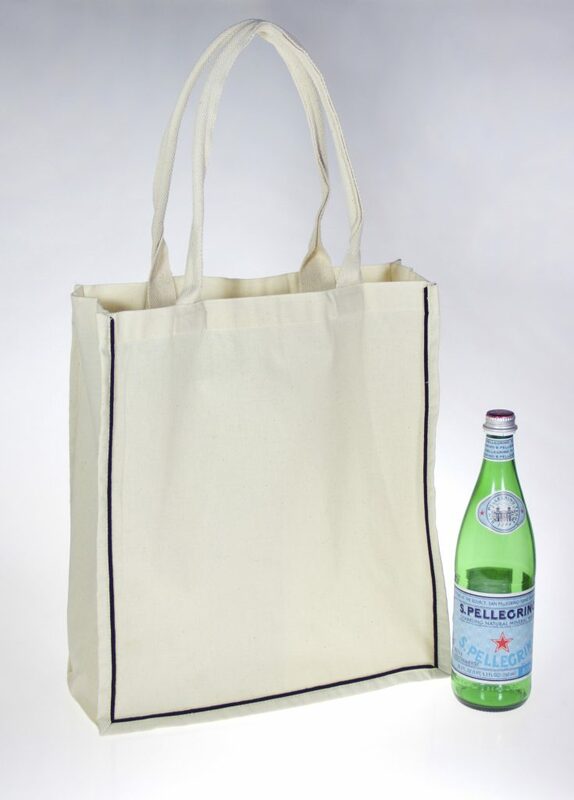 In over twenty years of producing logo totes we have 0% returns. 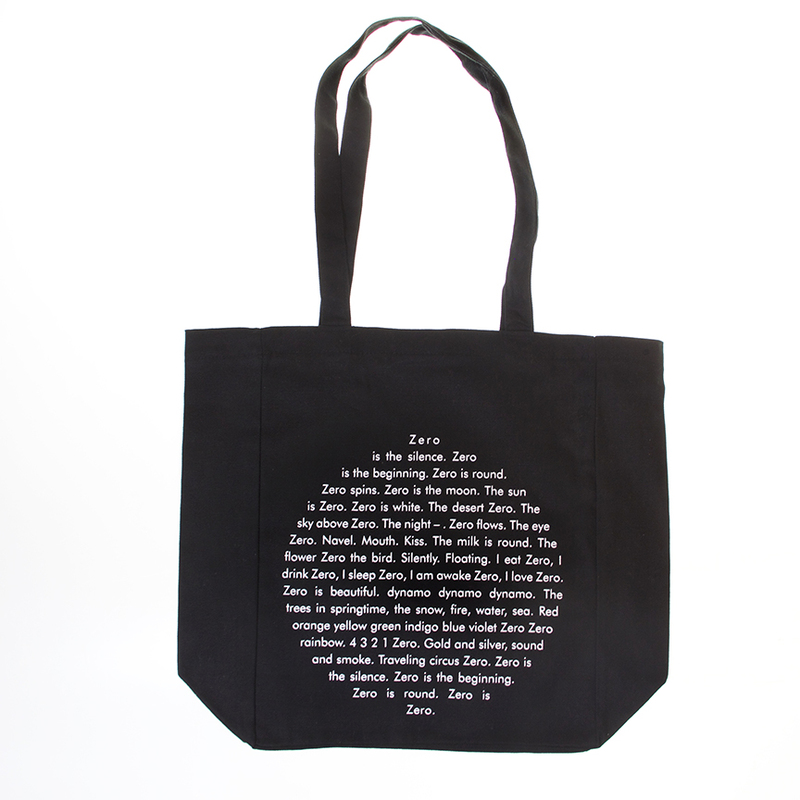 Can anyone else say that? 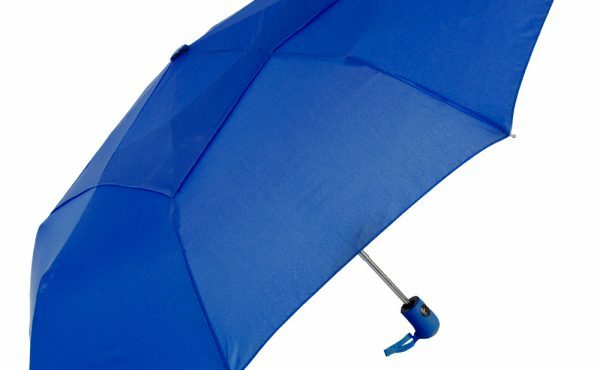 The reason is we never forget there is a person on the other end of a project. 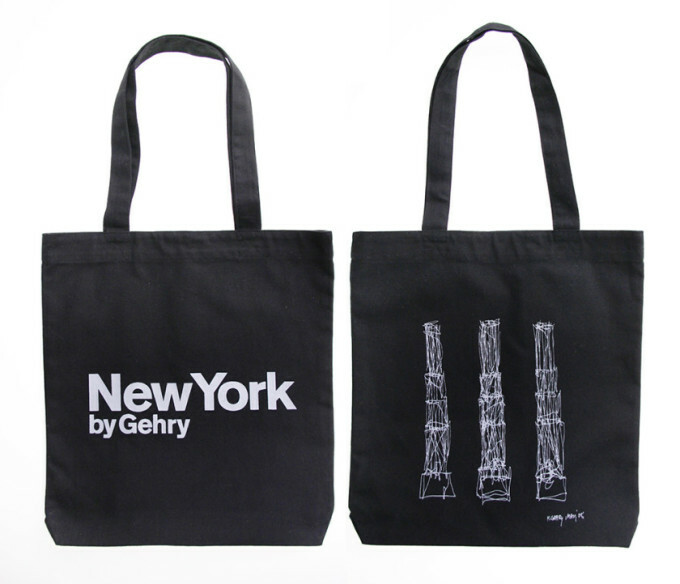 We are thinking about you. 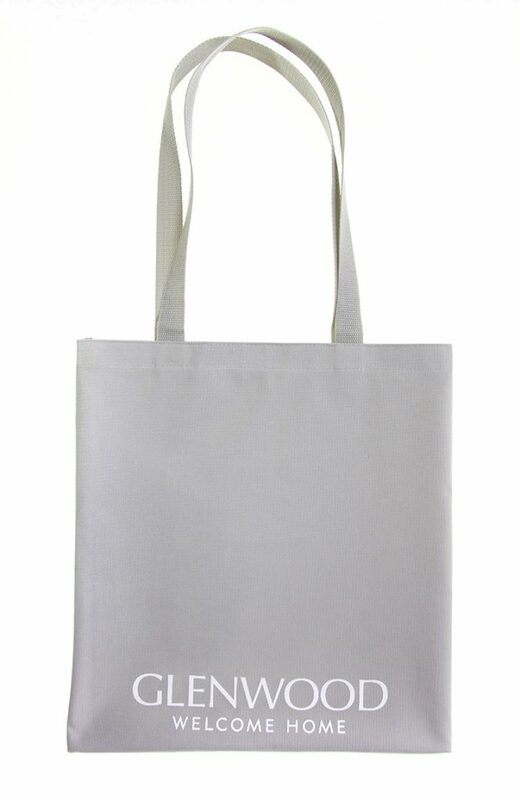 That is why we have been successful over so many years. 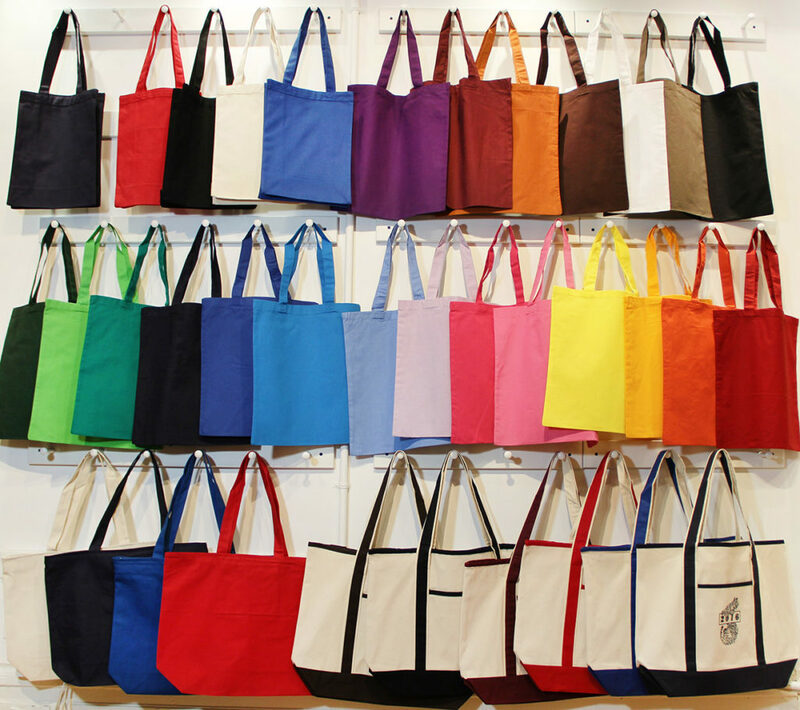 Delivering custom and stock solutions to our clients nationwide.